Oregano is related to the herb marjoram, sometimes being referred to as wild marjoram. Oregano has purple flowers and spade-shaped, olive-green leaves. 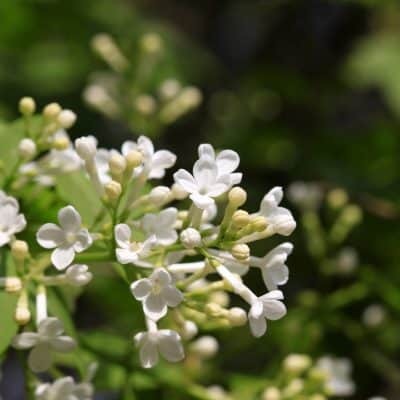 It is a perennial, although it is grown as an annual in colder climates, as it often does not survive the winter months. 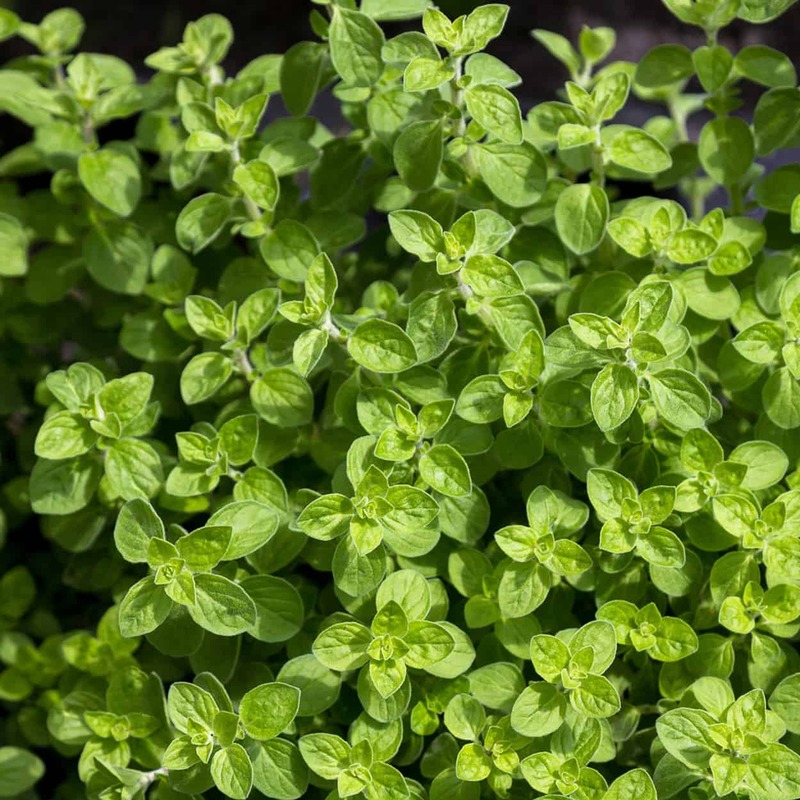 Oregano is planted in early spring, the plants being spaced 12 inches apart in fairly dry soil, with full sun. 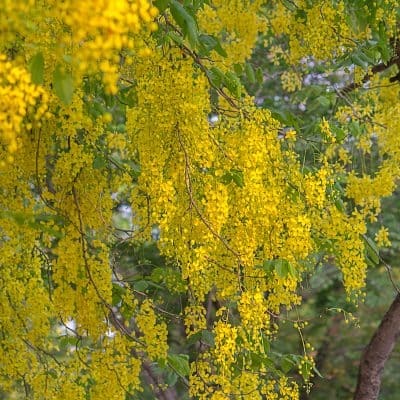 It prefers a hot, relatively dry climate, but will do well in other environments. The health benefits of Oregano are attributed to its antibacterial, antiviral, anti-fungal, anti-inflammatory and powerful antioxidant properties. Oregano was first discovered by ancient Greece and was widely used to treat infections on the skin and open wounds. It was also utilized to protect food from bacteria. 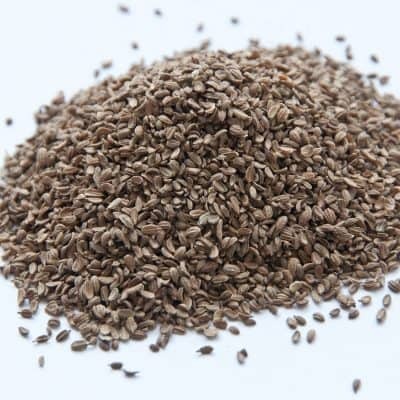 Respiratory – Oregano is widely used to treat respiratory infections such as bronchitis, sore throat, sinusitis and influenza. It is utilized to loosen phlegm and clear mucus. Anti-Inflammatory – Well known and revered for it’s anti-inflammatory properties, Oregano is used to bring pain relief to achy joints, muscles, arthritis, rheumatism and injuries. Anti-Bacterial – Oregano is used to protect against many bacterial infections such as the urinary tract, skin infections, food poisoning and colon. Anti-Fungal – This oil is revered for treating candida and athlete’s foot. Anti-Viral – Praised for it’s anti-viral properties, Oregano is used to provide protection against viral infections by strengthening the immune system against colds, influenza, mumps and measles. Oregano is said to stimulate the production and function of white blood cells, the body’s main line of defense. Antioxidant – Well known and loved for its antioxidant properties, Oregano is said to protect the body from free radicals, slow the aging process, protect from vision loss, nervous disorders and other ailments. Oregano oil can be applied topically, in the bath, through direct inhalation, or used with a diffuser. Please note that every application should be highly diluted (1% Oregano oil, 99% carrier oil). •	Add one drop to a glass of water and swish in mouth (do not swallow) for oral health. •	Add several drops to a squirt bottle of water to cleanse surfaces. •	Diffuse Oregano oil during cold and flu season. Due to its high thymol content, Oregano oil is a dermocaustic, "hot" oil and a mucous membrane irritant. Never apply Oregano oil undiluted to skin or to mucous membranes. Do not take Oregano essential oil internally.